This handbook provides hospitals, clinics, and imaging centers, along with their medical and technical directors and hospital administrators, with the necessary information and tools to develop quality initiatives. 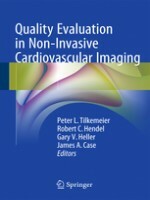 1.Describe quality control as it relates to non-invasive cardiovascular imaging 2.Understand the current standards as published by societal guidelines or accrediting organizations e.g. American College of Radiology (ACR), Intersocietal Accreditation Commission (IAC), The Joint Commission (TJC) or the European Society of Cardiology (ESC). 3.Demonstrate techniques to comply with the routine quality assessment of the equipment utilized in the imaging process. 4.Understand and document the appropriate patient and protocol selection. 5.Optimize appropriate imaging techniques to minimize acquisition and processing artifact. 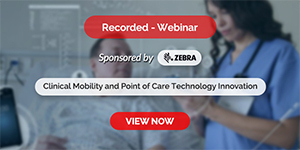 6.Improve the reporting process and more effectively communicate with referring physicians. 7.Assess the current process of care and document the outcomes to allow for process improvement. 8.Develop protocols for the evaluation of patient and physician satisfaction. 9.Design programs to perform the public reporting of outcomes. ?